The practice of pouring of a liquid in memory of those who have "passed on" was common in Ancient Egypt, Greece, and Rome. 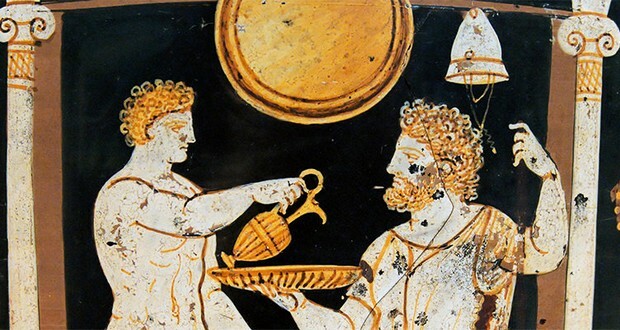 "Pouring one out for the homies" is a custom over 3,000 years old. 2. Thaipusam is a festival that is celebrated by the Tamil community of India. It is dedicated to Lord Murugan, the god of war, on the full moon in January or February. The festival is also known for its bizarre way of showing devotion to god. Devotees often pierce different parts of their body with silver skewers and take on other physical burdens. 3. In Madagascar, a ritual called Famadihana occurs every 5-7 years in which the bodies of the dead are unearthed so that their family members can sing, drink and dance with them. 4. Polterabend is a German wedding custom in which the night before the wedding, wedding couple’s friends break porcelain dishes in front of the bride's house to bring luck to the couple. Then the couple has to clean up the mess together. 5. Muslim and Hindu villagers in the district of Solapur, Maharashtra, West India, have been throwing babies off a 50ft temple for over 500 years. The babies land and bounce on a bed-sheet held taut by men below. The ritual is considered to bring good health and good luck to the children. 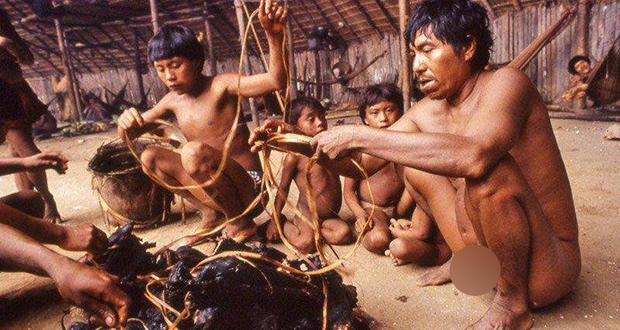 In the Yanomami tribe from Brazil and Venezuela, tradition forbids keeping any body part of the deceased. Therefore the body of the dead is burned. Then the remaining bones are crushed and mixed with the ashes and divided amongst the family to be eaten by all. 7. For more than 175 years, an average quarter million people from all over India travel to the city of Hyderabad for an annual medical ritual. There they swallow a 3cm live fish dipped in a secret herbal medicine with the hope of permanently curing Asthma and other breathing disorders. 8. In a weird and bizarre tradition in Africa, people of the Maasai tribe (ethnic African group found in Kenya and Tanzania) spit on one another while greeting their friends. 9. The custom of wearing a hat greatly diminished when cars with little headroom were created. 10. The original US Constitution set no term limits on the President. George Washington voluntarily retired from office after two terms, establishing an informal two-term limit. This custom lasted for nearly 150 years until Franklin D. Roosevelt broke the tradition. 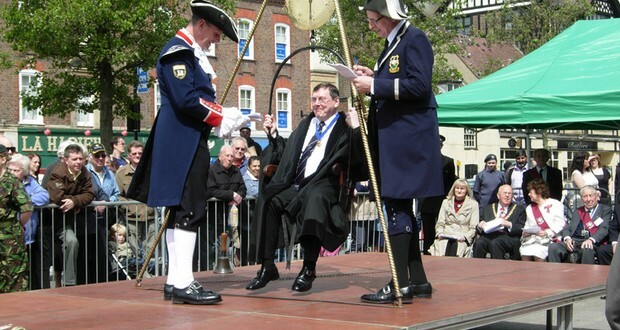 A tradition of High Wycombe in the United Kingdom, involves its Mayor being weighed annually in public on a specially erected scale, and their weight compared with the previous year. If it has increased, it means they have been indulging in too much good living at taxpayers' expense, and the crowd jeers and boos. 12. According to Romani Gypsies tradition, if a boy/man who is single kidnaps a girl and is able to keep the girl hostage for 3-5 days, then he has legally all the rights to get married to the girl. 13. In the 6th century a Swedish king – to demonstrate his low opinion of the Danes – sent a small dog to Denmark and officially made it their king. Appointing dogs to rule the conquered became a tradition in Scandinavia. They were given thrones and mansions and routinely signed paw-print decrees. 14. It was an ancient custom in Japan for a literate person to compose a poem as they lay dying. The custom has continued into modern Japan. 15. Hanging coffins are an ancient tradition in some parts of China, Indonesia and Philippine. It is believed that hanging the coffin prevents the dead’s body from being taken by beasts and will also bless the soul. 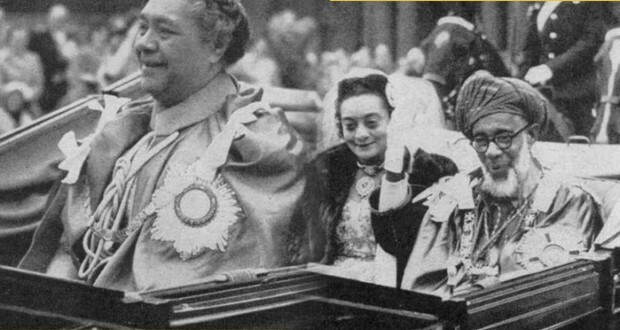 During the coronation of Queen Elizabeth, Queen Salote Tupou III of Tonga refused to cover her carriage when it started to rain because she was following a Tongan custom that says one should not imitate the actions of the person they are honoring. 17. The first time a Navajo baby laughs, the family throws a party. The person who made the baby laugh provides the food. 18. Bridesmaids all wear matching colors because of an old tradition that dictated they not only dress like each other but like the bride herself in order to confuse evil spirits or those who wished to harm the bride. 19. Jallikattu is a traditional bull-taming sport played in Tamil Nadu, India where the bull is not killed and the competitors are unarmed. 20. People of the Mantawaians tribe in Indonesia have a belief that women look more beautiful if they have sharp pointy teeth, so these tribal women chisel their teeth to attain the desired look. 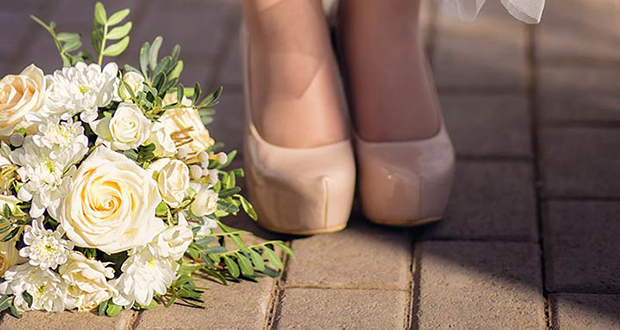 There exists a Greek wedding tradition in which the bride write the names of their single girlfriends on the bottom of their wedding day shoes with a belief that the first woman’s name to be erased will be the next to get married. 22. After death, Jewish tradition requires that the body be wrapped in a plain linen shroud and the clothing and coffin be simple to make sure that poor do not receive less honor in death than the rich. 23. There was a Roman priesthood whose job was to perform a specific dance and chant around sacred shields. Since this ritual was unchanged for centuries, later Romans had no idea what the ritual actually meant while still continuing the tradition. 24. The skull binding tradition in old Mayan culture was done by distorting the normal growth of the skull of a child as small as a month old for six months. The people with deformed elongated head were believed to be more intelligent, of higher status and closer to the spirits. 25. William the Conqueror introduced a custom to the United Kingdom. According to this custom, people would leave their homes and move to a summer home to aid the grape harvest. Due to the act of vacating their usual home, this custom was given the name: vacation.